Last year, Microsoft announced Windows 10 S, a version of Windows 10 that only allowed the user to run apps from the Microsoft Store. Despite having some advantages, it did not quite go down well with users as legacy apps are still a big thing on Windows, not to mention the Microsoft Store is a deserted wasteland. 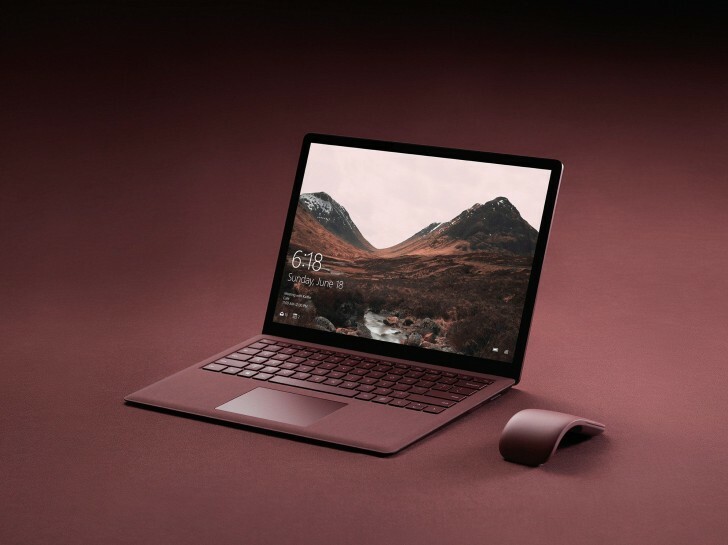 In a blog post, Microsoft Corporate Vice President, Windows Joe Belfiore said that there was some confusion around Windows 10 S from both consumers and partners. So, Microsoft will now give users the option to have Windows 10 S mode on any version of Windows 10 instead of it being its own edition. This means a consumer can choose to purchase a Windows 10 Home or Windows 10 Pro PC and choose to enable the S mode and enterprises will be able to deploy Windows 10 Enterprise with the S mode enabled. If you are confused, you are not alone. As far as I'm concerned, Microsoft did not solve any confusion, but rather created more. Windows 10 S was a failure but instead of admitting in a straightforward way, Microsoft made it optional on other editions of Windows, as if anyone in their right mind will choose to cripple their computer. The only good thing here is that if your computer did come with the S mode enabled for some reason, you will now be able to unlock the full version at no additional cost (previously $49).